VMware's AirWatch subsidiary has partnered with Google to enable unified end-point management (UEM) of all Chrome OS devices in an enterprise. Through VMware Workspace ONE's cloud portal, IT admins will be able to manage Chrome devices in their company alongside all other endpoints from a single console. Among other things, IT managers will be able to perform a number of tasks including on-boarding employees; provisioning, auditing and tracking hardware; device wiping; and securing access to personalized enterprise app catalogs. With new enterprise-ready capabilities from Chrome Enterprise License, companies will also be able to control device policies using a customisable assignment of groups based on geography, device platform, department, and employee role. The goal is to simplify policy enforcement across an enterprise, VMware said. "The consumerisation of the enterprise has left IT managing multiple operating systems on a variety of devices – some provided by the business and others brought in by employees," said Sumit Dhawan, general manager of End-User Computing, VMware. "As Chrome OS continues to gain momentum, our customers are eager to manage these devices consistently along with all other endpoints, including mobile devices." Through Workspace ONE, VMware AirWatch users will also be able to securely manage the lifecycle of Chromebooks, Dhawan added. In March, VMware's AirWatch announced a partnership aimed at accelerating the adoption of Chromebooks by enhancing existing application accessibility of the devices through VMware Workspace ONE. That collaboration enabled one-click secure authentication and management of apps – cloud, web and virtual – for organisations deploying Chromebooks. While it's an industry first in terms of the Google partnership, VMware's move to enable UEM highlights a larger trend as the enterprise mobility management (EMM) software market quickly consolidates. As a result, tools for provisioning, configuring and securing mobile devices are being subsumed into larger product suites. "I do believe that VMware is the first to offer UEM for Chrome. No doubt, other EMM vendors will follow," said Jack Gold, principal analyst, J. Gold Associates. "The issue is, in certain markets like education and retail, Chromebooks are making significant inroads. Because of their low cost and cloud-app nature, I expect them to continue to do so. 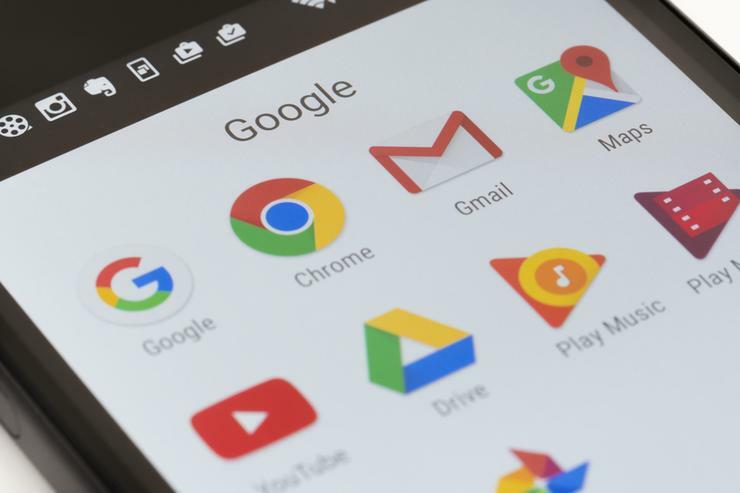 "So if you’re an EMM provider in those markets, you need to offer Chrome if you want to truly be a unified endpoint management platform," Gold said. Google does already offer some management tools for Chrome, but not to the extent of EMM players, and Google doesn’t do any other platform management, Gold added. The bundling of EMM suites by established vendors such as VMWare, IBM, SAP, Citrix and others means vendors of stand-alone software products for managing mobile devices may not survive. For example, Microsoft's Windows 10 has forced companies to rethink how EMM is handled in corporate environments. Via its InTune cloud service, Windows 10 offers a UEM approach, allowing companies to deploy and configure PCs and other Windows devices using so-called "modern management" approaches that include mobile device management API hooks and controls. UEM tools are rapidly becoming more advanced and can manage a variety of mobile devices and PCs with a single platform, said Phil Hockmuth, program director for Enterprise Mobility research at IDC. "Some vendors are further along than others in terms of a full set of features and having the broadest set of devices supported," Hockmuth said. "Most vendors can manage Windows 10 equally well at a base level, as they all access a common set of APIs and management hooks in the OS for MDM-based management." Vendors including VMware, MobileIron, BlackBerry and others are starting to add features to secure and manage Windows and other types of endpoints such as Chromebooks and IoT devices. Though adoption has been spotty, a variety of pilot programs are under way and the technologies are converging; that paves the way for companies preparing to dig into their UEM deployment plans, Hockmuth added. Management of Chrome devices with Workspace ONE will be available in September.